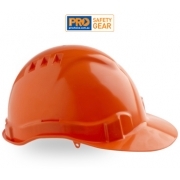 The growing number of occupations has its own unique and diverse needs striving to maintain and promote a safe workplace. 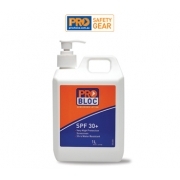 That is why we offer diversity of products as well to satisfy the individual needs of each company and job requirements. 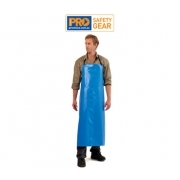 Safety clothing for welders and for other jobs such as coveralls, jackets, rain suits, etc. 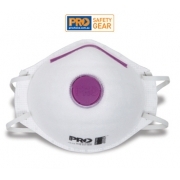 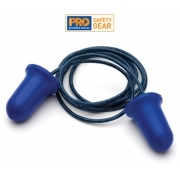 are made available for the convenience of protecting oneself from any possible injuries, harms and unwanted incidents. 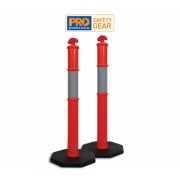 These safety clothing are reflective, high visibility, fireproof and waterproof. 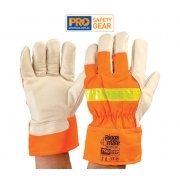 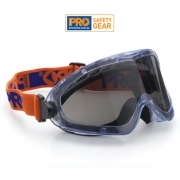 So, whenever you put safety as priority you should not forget to check out the best safety clothing from the best safety equipment supplier.